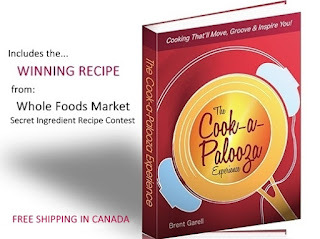 The Cook-a-Palooza Experience: Cooking…The Secret to Happiness? Being at book signings just about every weekend gives me a chance to talk to many people. I’m always intrigued to learn about their cooking experiences. This past weekend I met a woman who cooks so much that it drives her husband crazy. Yes you read that correctly. The problem is she never makes the same recipe twice so if her husband loves the dish he only gets to enjoy it once. There was a nice gentleman who apparently makes a killer Kailua chocolate cheesecake, a young lady who is known for her banana bread in her community and a high school student who says he is still learning to cook but loves creating in the kitchen. The common thread among these stories was that it was very apparant that each individual was extremely proud of what they cooked. It was like the song “Shiny Happy People” by R.E.M. was playing in the background as they described their signature dish. There is a certain happiness and confidence that comes with creating a meal and making it your own. 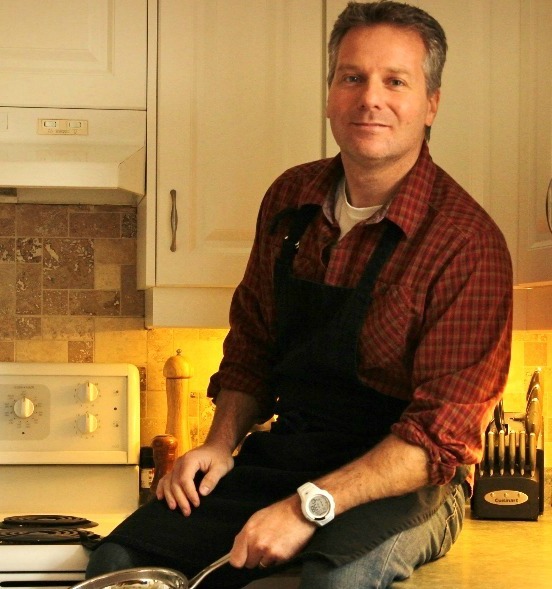 Maybe cooking is the secret to happiness…just a thought.